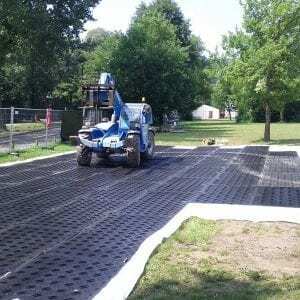 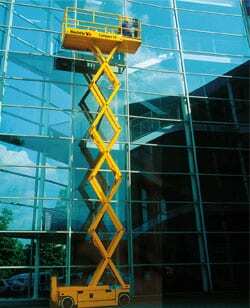 Toucan Hire are Norfolk’s number one supplier of powered access equipment. 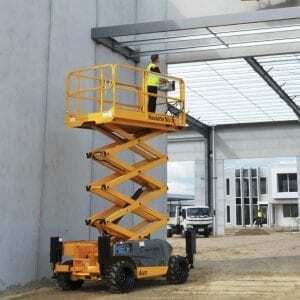 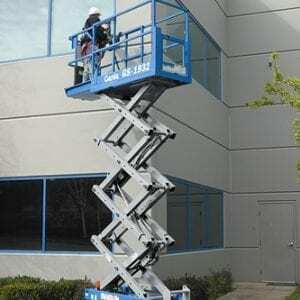 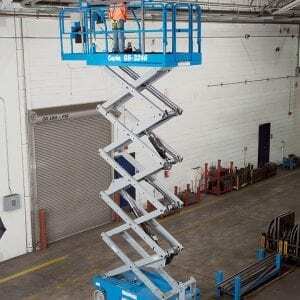 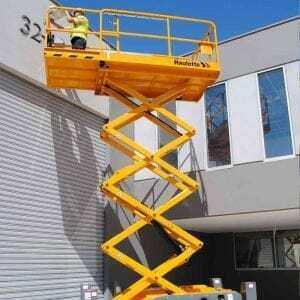 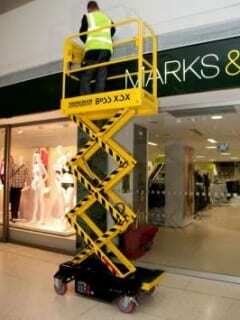 We hold an extensive range of scissors lifts, cherry pickers and tracked platforms. 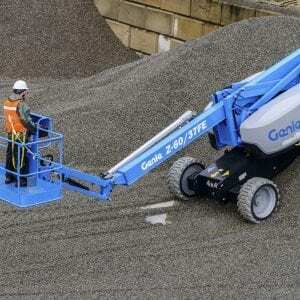 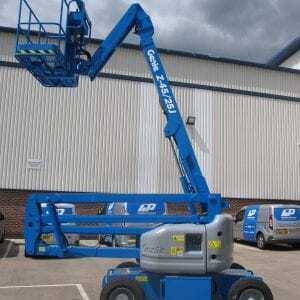 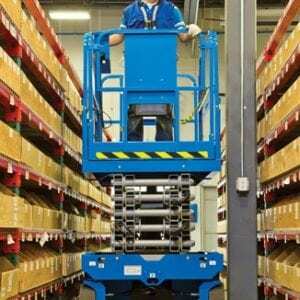 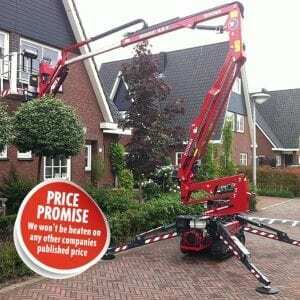 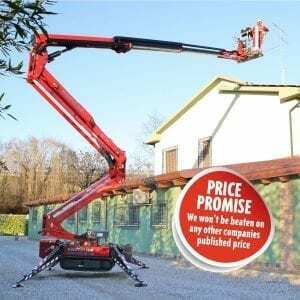 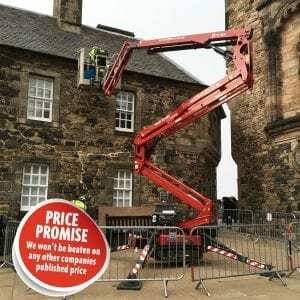 We supply industry-leading Hinowa, Genie and Nifty Lift powered access equipment. 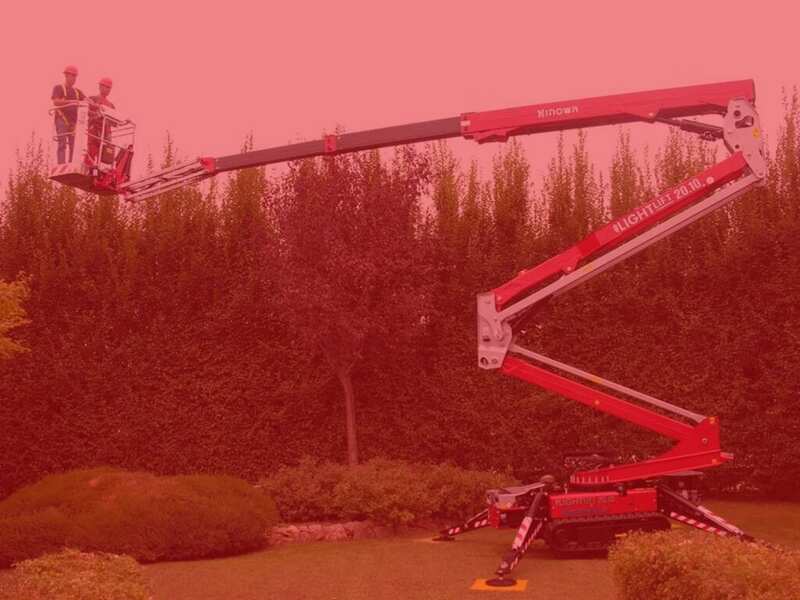 Our bespoke service means we can supply our platforms with or without operators and can also survey your site before you start work to ensure you have the right equipment to do the job. 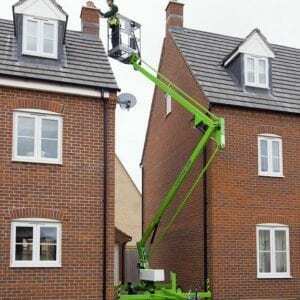 We deliver throughout Norfolk and Suffolk or you can collect from our depots in Wymondham, Norwich, Diss or North Walsham. 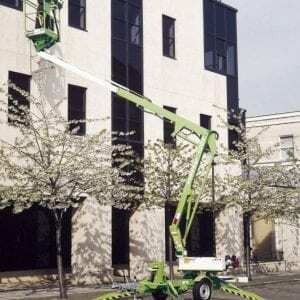 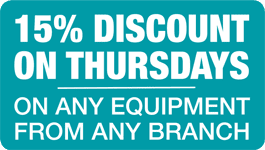 Call us today for expert advice and to book your powered access plant equipment.